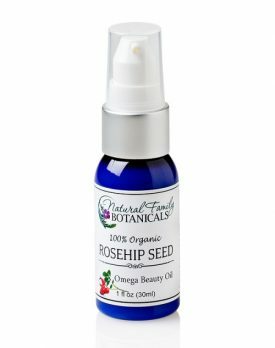 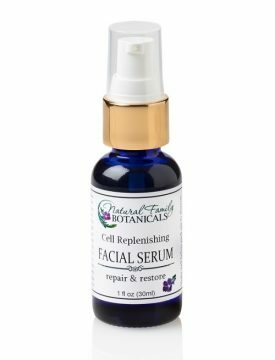 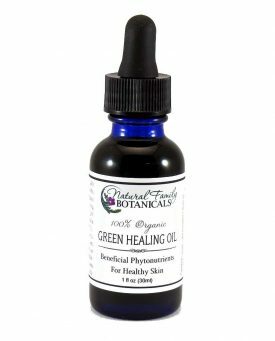 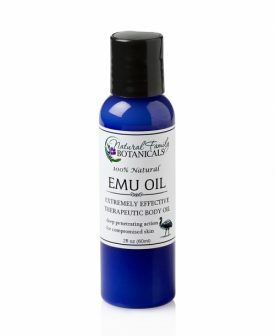 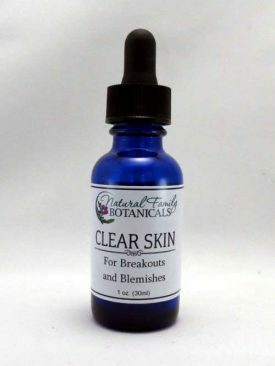 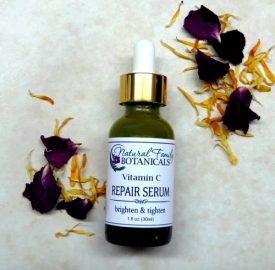 Replenishing facial serums, organic rosehips seed oil, natural eyes makeup remover, pure emu oil, green healing oil, organic calendula body oil, St. Johns Wort oil, Avocado oil and other facial skin care organic oils and serums. 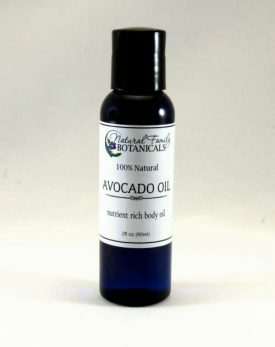 It’s so easy to give your skin the natural goodness that it needs using our natural face & body oils. 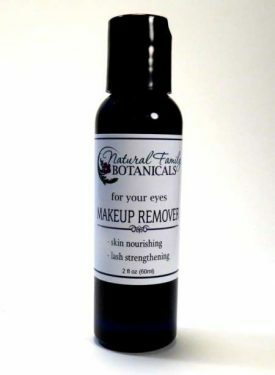 Use our natural face and body oils daily to help restore, replenish, & repair your skin.